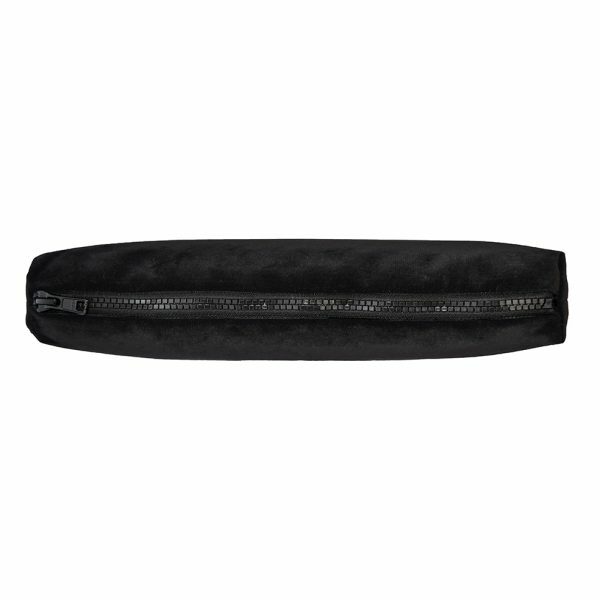 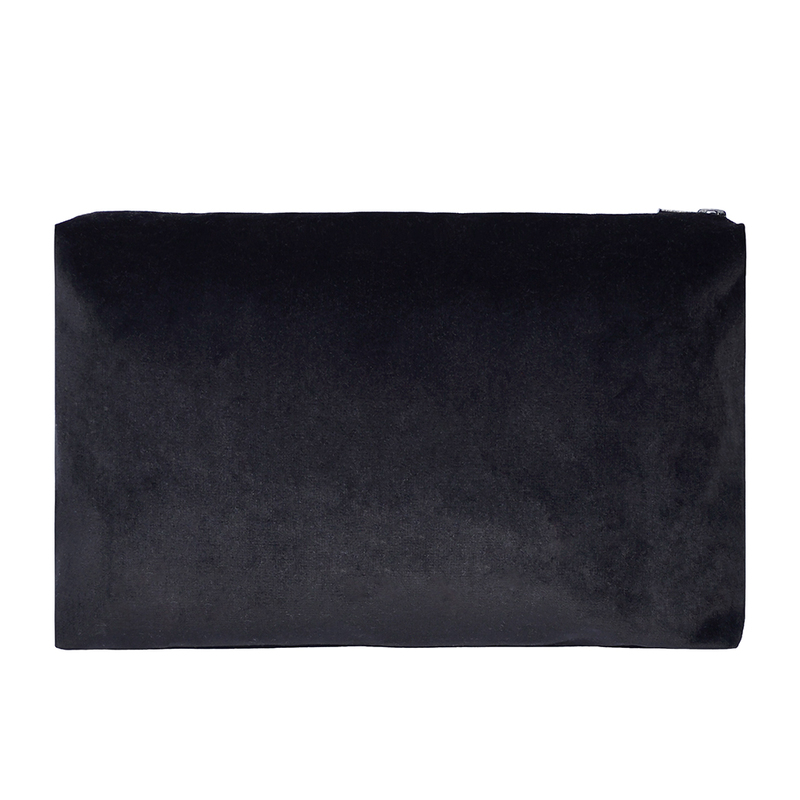 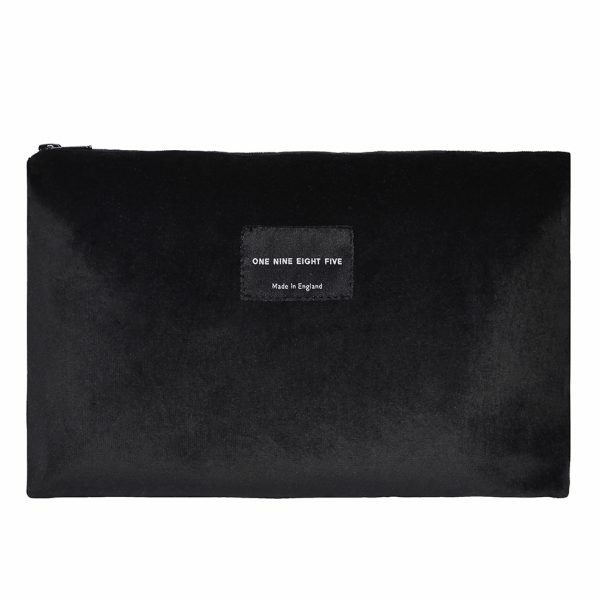 The Black zip pouch comes in a luxurious British velvet. This versatile product makes a cool alternative to a travel bag, pencil case, toiletries, make-up bag or even carrying a sketchbook. 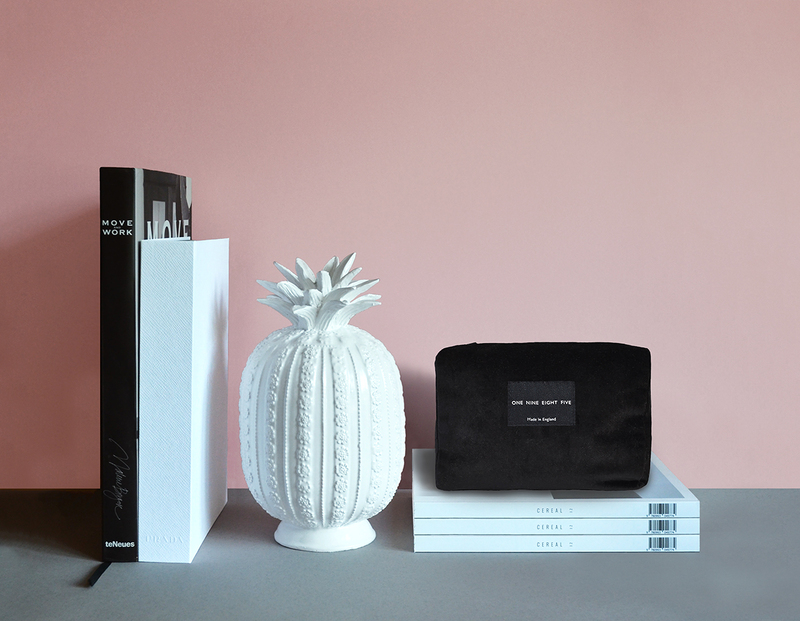 We want to see how you use it … share your style with us on Instagram.